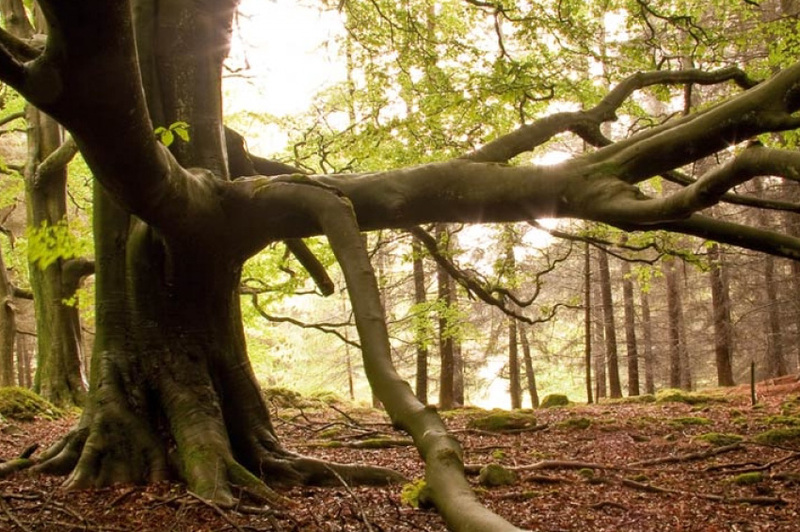 We realise that as a modern technology company we have an obligation to act ethically and honestly in all we do. In August 2017 we took our first step in supporting local athletes by sponsoring Naomi Ogbeta, an Olympic triple jump hopeful. Naomi, daughter of Mathias Ogbeta (our product owner and lead developer of DataSwitch), has been competing in athletics since she was 12. 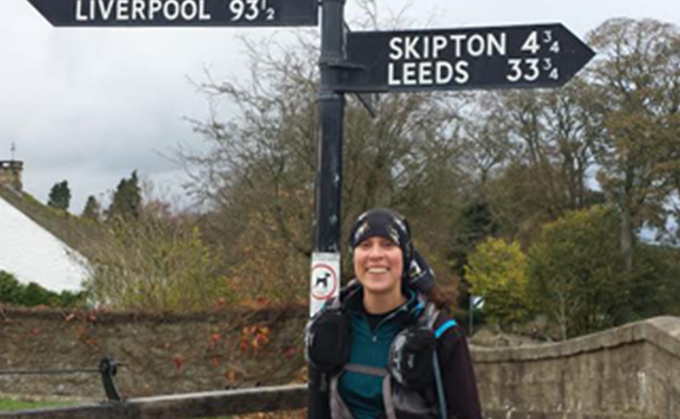 We have been following her career for several years in which time shes has won; gold at the British Championships, silver at the Manchester International Event and bronze at the Junior European Championships. 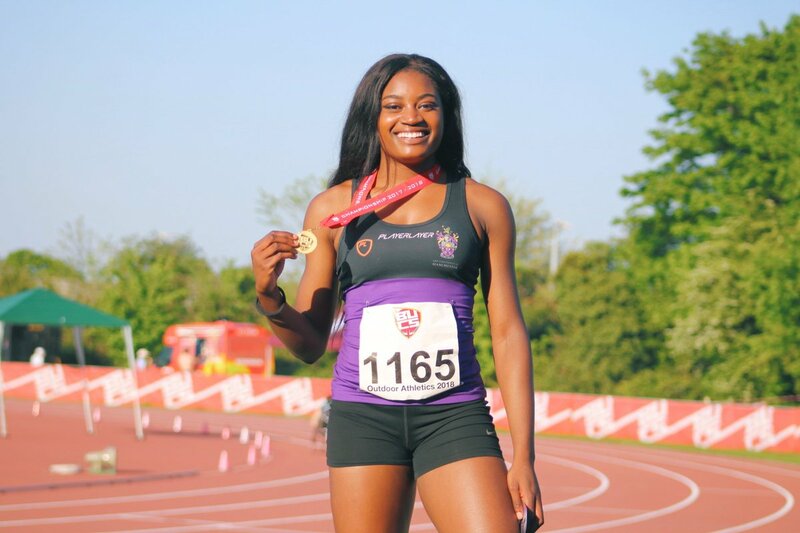 Naomi opened her outdoor season at the British University Championships which she won with a jump of 13.46m. We wish Naomi the best of luck for the upcoming Bedford international on the 28th May and hope her unbeaten streak continues for the rest of the season. 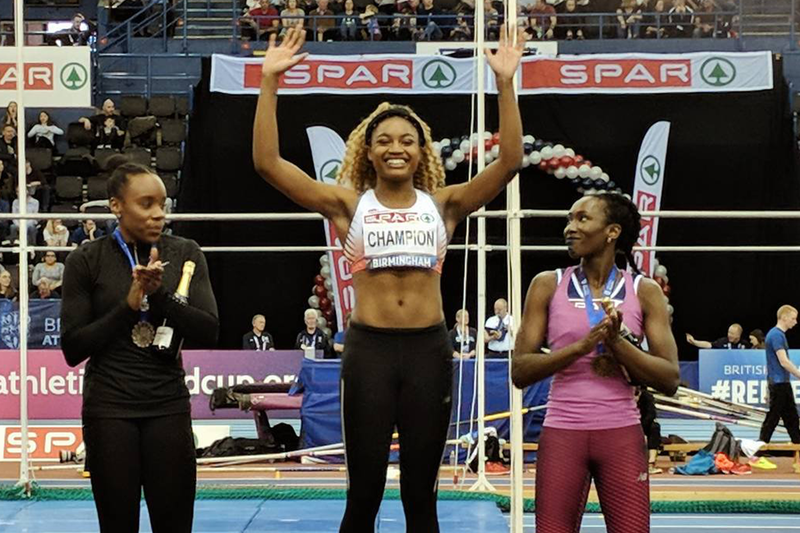 February brought the British Senior Championships in Birmingham where Naomi managed to break her own British under 23 indoor record with a jump of 13.65m. A successful series of jumps deserves a couple of months off, which was convenient because it was the end of the indoor season. 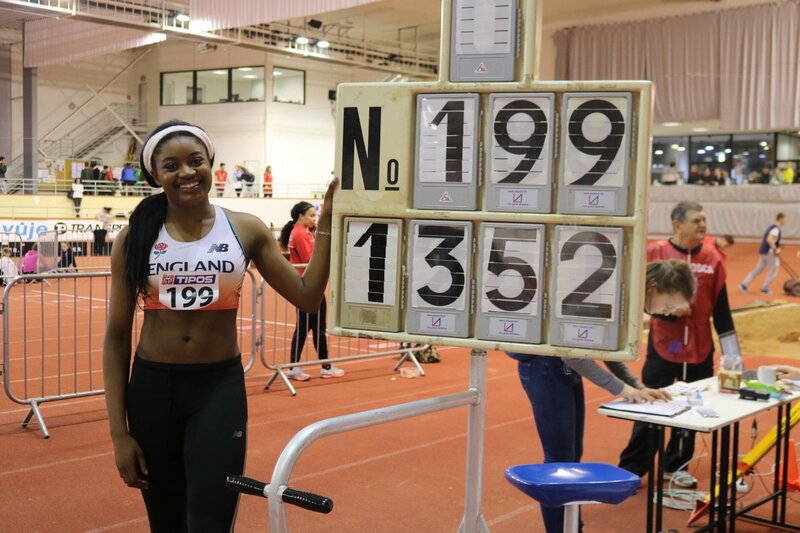 Naomi kicked off her indoor season in January by winning the Northern championships with a record jump of 13.33m. She then flew to Bratislava, Slovakia, where she won again with another record! This time the British under 23 indoor record with a jump of 13.52m. 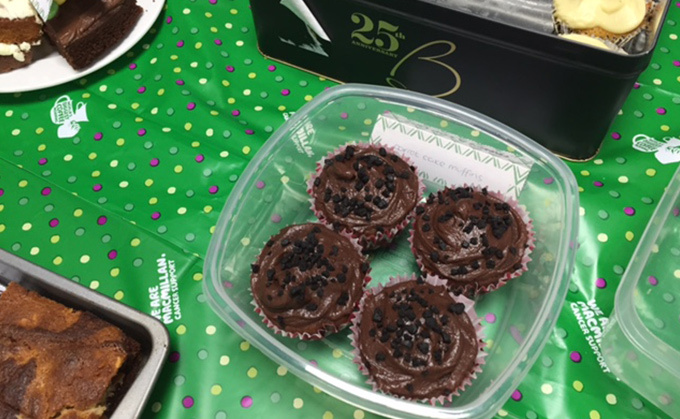 From bike rides to triathlons to mud runs to bake offs there’s nothing our staff can’t do when it comes to raising money for good causes. 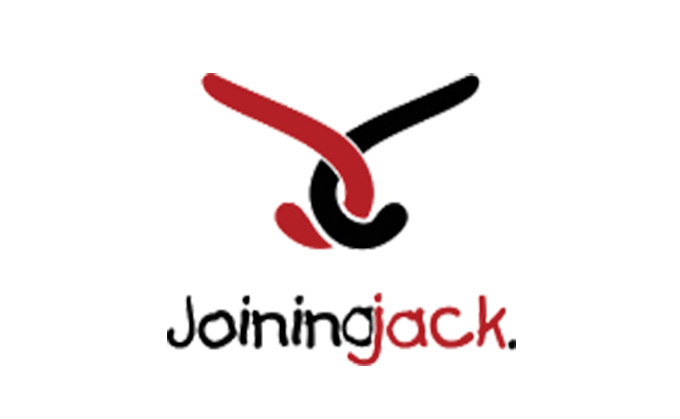 We don’t have a company charity, instead we fundraise for charities that our close to our hearts. 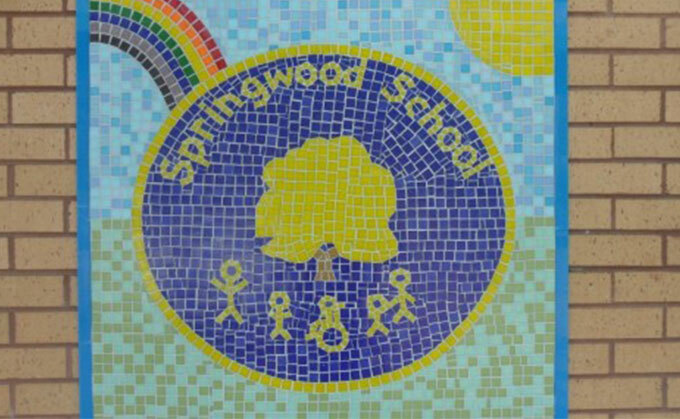 Springwood serves the whole of the City of Salford and provides specialist education for pupils aged 2 to 11 years all of whom have profound, complex and challenging needs. They aim to provide the very best learning opportunities for all our pupils and create an ethos of learning through enjoyment. During the months of mid 2015 we supported a several of our team dealing with cancer, either directly or by a loved one, so this is definitely a charity we hold dear. 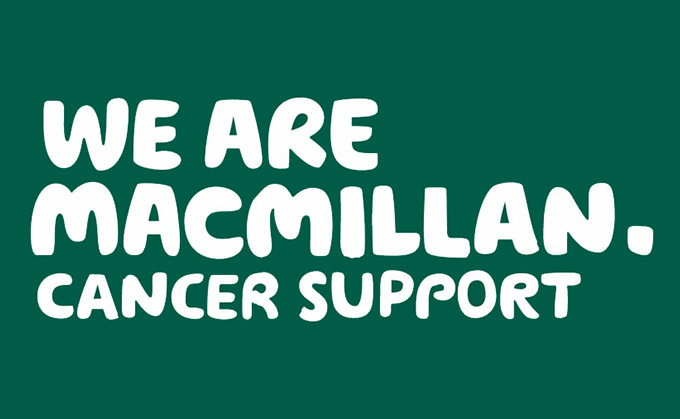 Thanks to the research done by charities like Macmillan cancer survival rates are above 50% meaning more people now than ever get the all clear. DUCHENNE Muscular Dystrophy is one of the most common fatal genetic disorders to affect children around the world effecting one in every 3,500 boys worldwide. There is currently no cure for DMD, but for the first time ever, there are promising therapies in or moving into clinical development. 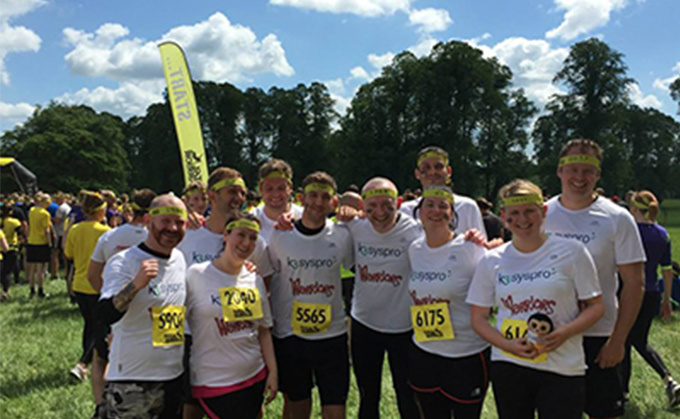 See what crazy things our team have got up to in the name of charity. We, like people across the country, will be baking, buying and of course eating, lots of scrummy cupcakes to help the Alzheimer's Society fight Dementia. 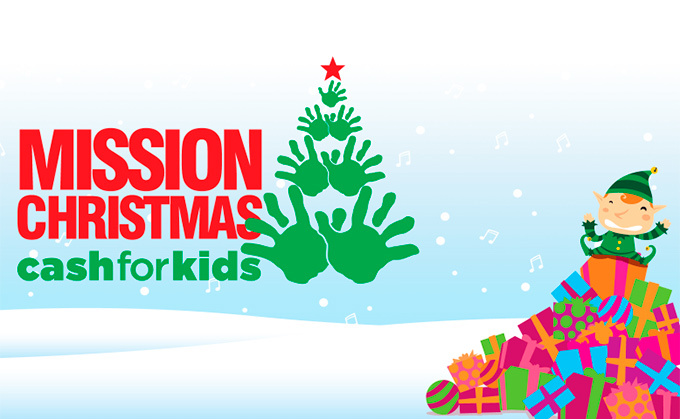 We managed to collect 40 presents for Key 103’s Mission toy appeal. The appeal managed to support 61,874 children across Greater Manchester with £2,897,259 worth of gifts and cash being donated. 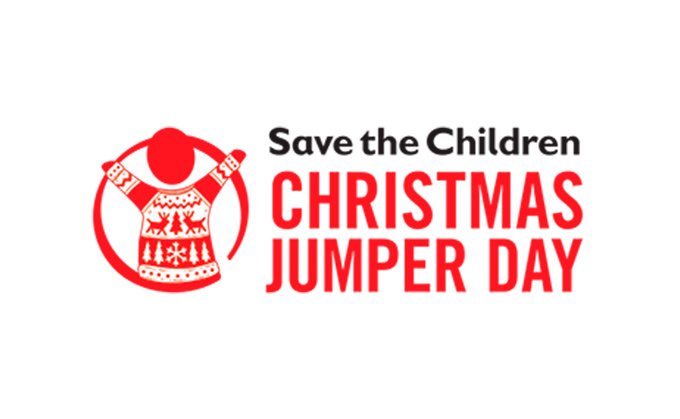 We raised... Our staf donned their Christmas jumpers to raise some much needed cash £62 for 'Save the Children'. Highlight has to be one member of staff in jumper, beard and hat! Kudos that man. 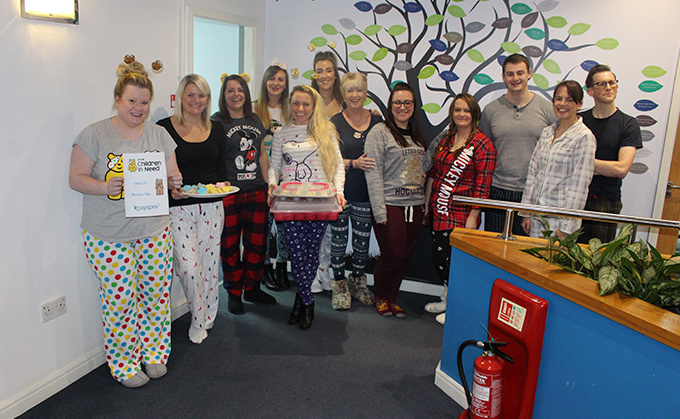 On Friday 18th November we take part in Children in Need's fundraising event, Pyjama Day. 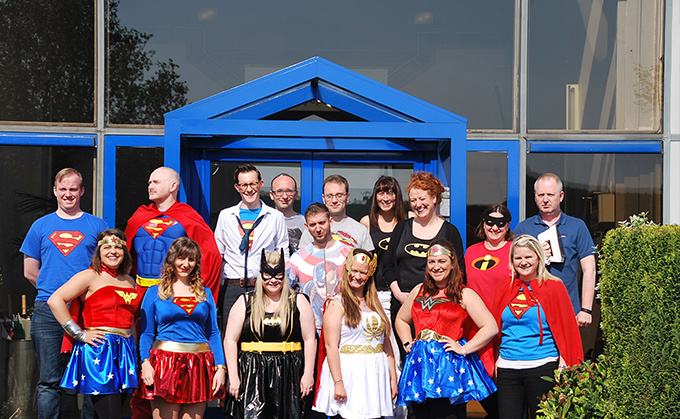 Our staff wore their pj's to work which must have caused some laughs on the commute in. Coffee Mornings have raised over £138 million for Macmillan. To help out we donned our aprons, broke out the wooden spoons and baked some delicious goodies! 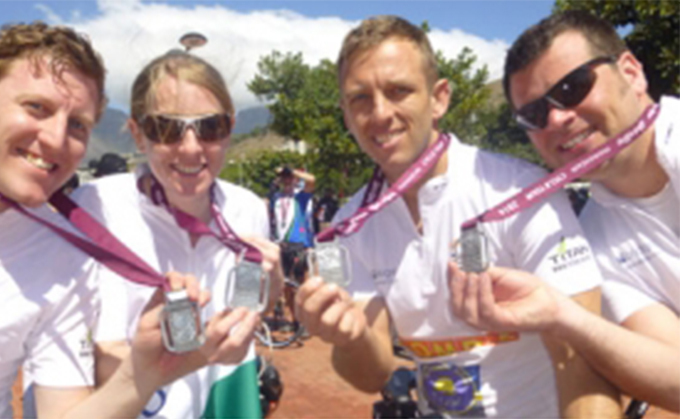 K3 syspro race 100k across South Africa against SYSPRO SA all to raise money for local primary school. How did we do? How much did we raise? 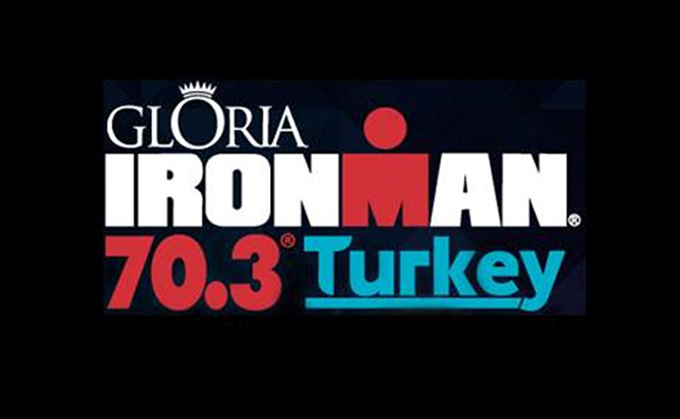 Well Done to Allan who took part in the grueling 70.3 Iron Man challenge in Turkey (despite someone pinching his tyre valve before the bike ride). 12K of off road running interspersed with 30 punishing obstacles of mud, water, fire and ice was what awaited our team on this charity event.